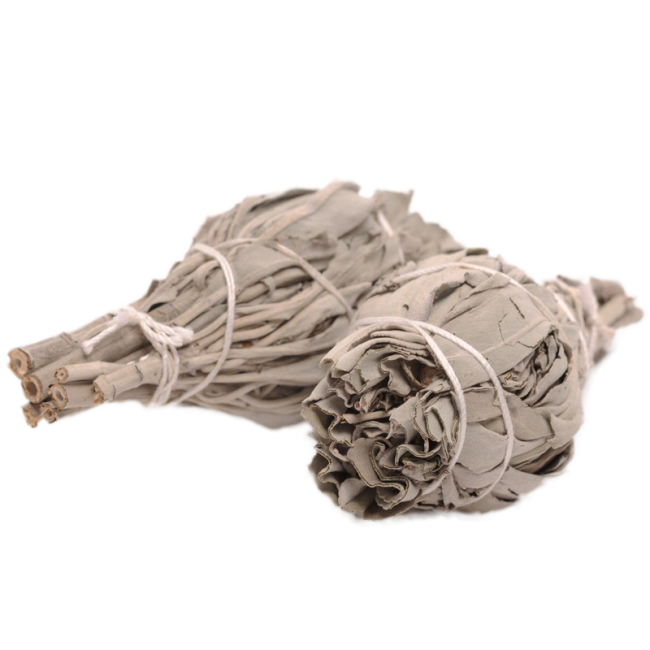 White Sage smudge sticks are the excellent herb to cleanse an area and fill it with positive energy. 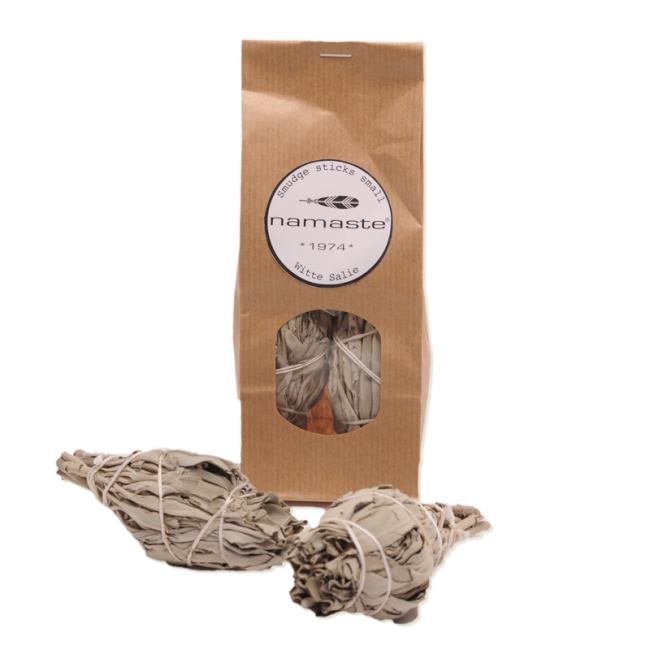 Salvia apiana aromatic herb is used for centuries as incense and in smudge pots. Great to fill the room with good vibes before your trip.